A secret image and code have been embedded on our site in honor of the upcoming The Hunger Games: Mockingjay­ – Part 1 on Digital HD February 17 and on Blu-­ray & DVD Friday, March 6 — and it’s up to you to find it! 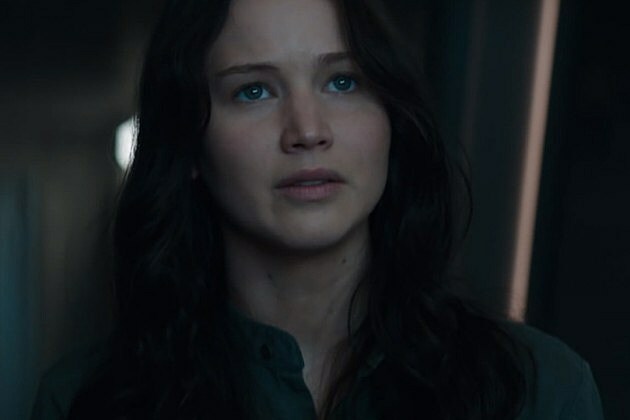 The instructions to unlock all of the Mockingjay secrets are embedded deep in the source code of our site, and we know you’ve already volunteered to find it! If you survive the Hunger Games — um, we mean the hunt for the code — you’ll get to peek at some of the important characters from the film along with special instructions on how to unlock the secret content. Be sure to pick up The Hunger Games: Mockingjay­ – Part 1 on Digital HD February 17 and on Blu-­ray & DVD Friday, March 6. Happy hunting!